The Germantown neighborhood in Nashville is experiencing a nice revitalization, bringing back pride to an area that was once in decline. You should expect home prices to start at about $540,000, with condos and townhouses averaging close to this price point as well. 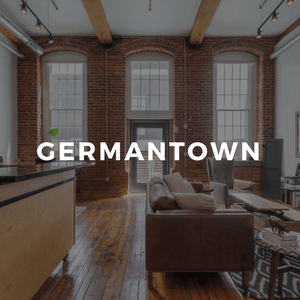 Germantown is an affordable option for many who want to be as close to Downtown Nashville as possible, without breaking the bank. There are however, higher end home options available as well. The scene in Germantown is a little more subdued than some of the surrounding areas, but there are still a few eateries that are indeed worth trying, such as Germantown cafe, Mad Platter and one of our true favorites, City House. Also, for all the foodies out there, the Nashville Farmers Market is within walking distance and is definitely worth checking out. One of Nashville’s most beautiful places to visit, the Bicentennial Capitol Mall State Park, is also located right next to Germantown. This park is an excellent place to spend a weekend and enjoy the vast greenery while taking in all of Tennessee’s state history. As you might expect with a name like Germantown, the neighborhood plays host to the annual Nashville Oktoberfest, with live music, authentic German food and of course plenty of beverages. 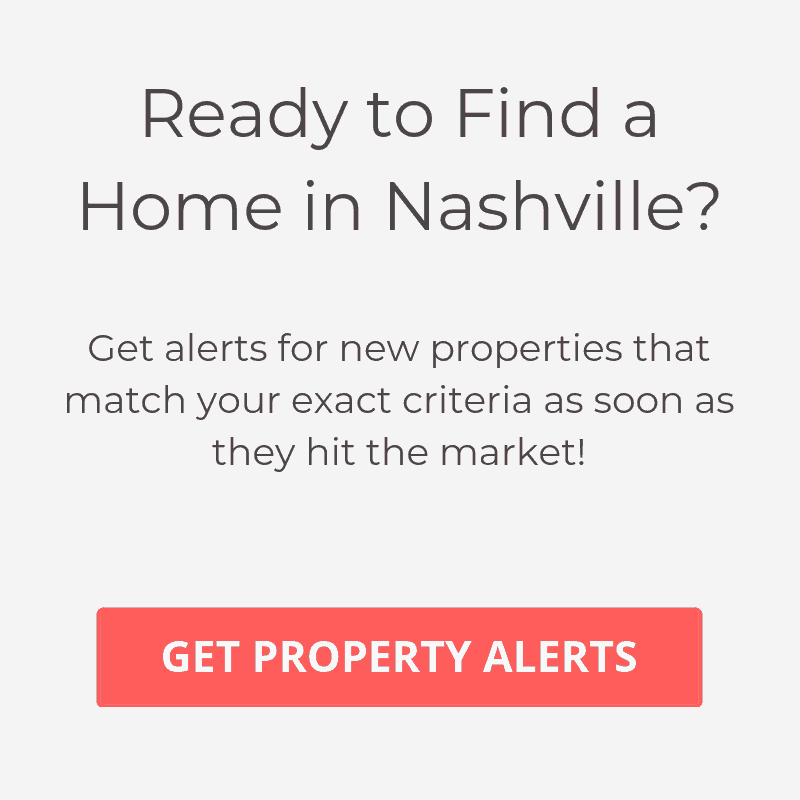 Germantown backs up to Downtown Nashville, but if you are wanting to visit any of the honky tonks on Broadway or other trendy neighborhoods such as the Gulch, 12 South or Hillsboro Village, then you will need to drive or take a taxi. Overall the outlook for Germantown is promising, with the neighborhood continuing to go through a positive transitional phase.